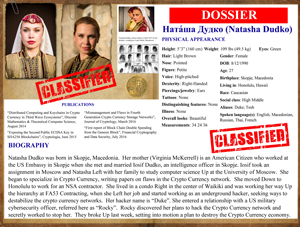 When Macedonian Hacker Natasha "Duke" Dudko's boyfriend, Rocky found out about her plans to disrupt the cybercurrency market, he broke up with her and broke her heart. Now she has set in motion a revenge plan to shut down the entire market. Rocky has gone missing, but he left a backpack that has clues to find the keys to decrypt the nefarious plan. You have 60 minutes to find the key before the entire market collapses. 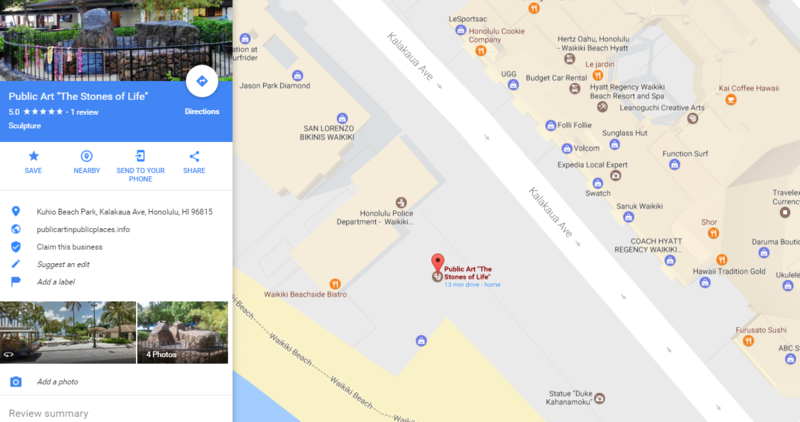 Looking for an Escape Room in Waikiki? Why not try the outdoor escape game? 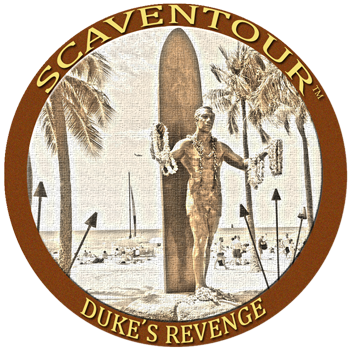 The Duke's Revenge game is the flagship game of Scaventour. 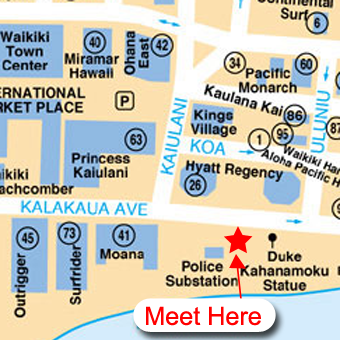 It begins at the Stones of Life on Kalakaua (between the Duke Kahanamoku statue and the Waikiki Police Substation and across from the Hyatt). The location of the game is perfectly suited for people in hotels on the east side of Waikiki, including the Marriott, Hyatt, Moana Surfrider, Astin Waikiki and Pacific Beach hotel.